I am working on a cross-platform React Native mobile app. I am writing console.log statements as I develop. I want to see these logging statements in Chrome while I'm running the Android app in the default Android emulator. According to Facebook's docs I just need to "shake the device". How do I do this in the Android emulator? Within your app in the Android Emulator press Command + M on OSX or Ctrl + M on Linux and Windows. 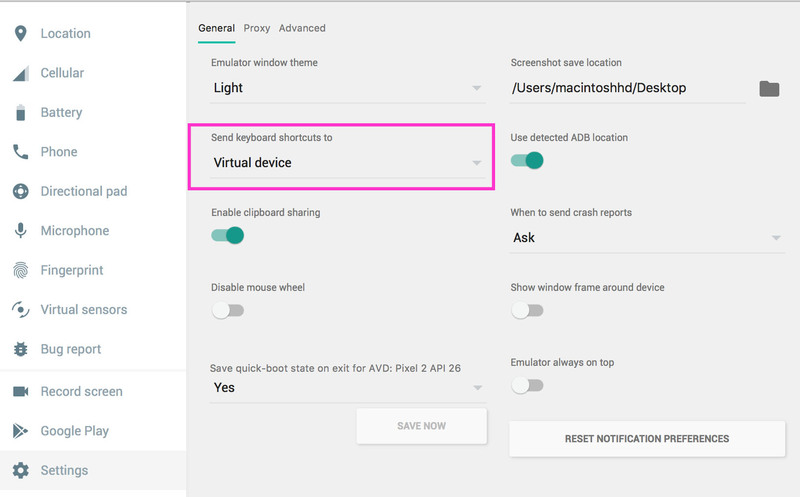 If you're using the new emulator that comes with Android Studio 2.0, the keyboard shortcut for the menu key is now Cmd+M, just like in Genymotion. If you're adding React Native to an existing app (documentation here) and you aren't using ReactActivity, you'll need to hook the menu button up in a similar way. You can also call ReactInstanceManager.showDevOptionsDialog through any other mechanism. For example, in an app I'm working on, I added a dev-only Action Bar menu item that brings up the menu, since I find that more convenient than shaking the device when working on a physical device. 'Ctrl + m' works for Windows in the Android emulator to bring up the React-Native developer menu. Couldn't find that documented anywhere. Found my way here, guessed the rest... Good grief. By the way: OP: You didn't mention what OS you were on. 'Command + M' for OSX is working for me. Use command + m(cmd + M) on MAC. Also make sure that you are accessing your application while you try to access the Debug Menui.e. your app must be running otherwise Cmd + M will just return the usual ordinary phone menu. For Linux you click on the three dots "..." beside the emulator, on Virtual sensors check "Move" and then try quickly moving either x, y or z coordinates. After that focus on the emulator and press Command + M, the dev menu appears. It's really useful when you have to debug on real device and you have co-workers sitting next to you. Not the answer you're looking for? Browse other questions tagged android android-emulator react-native or ask your own question. 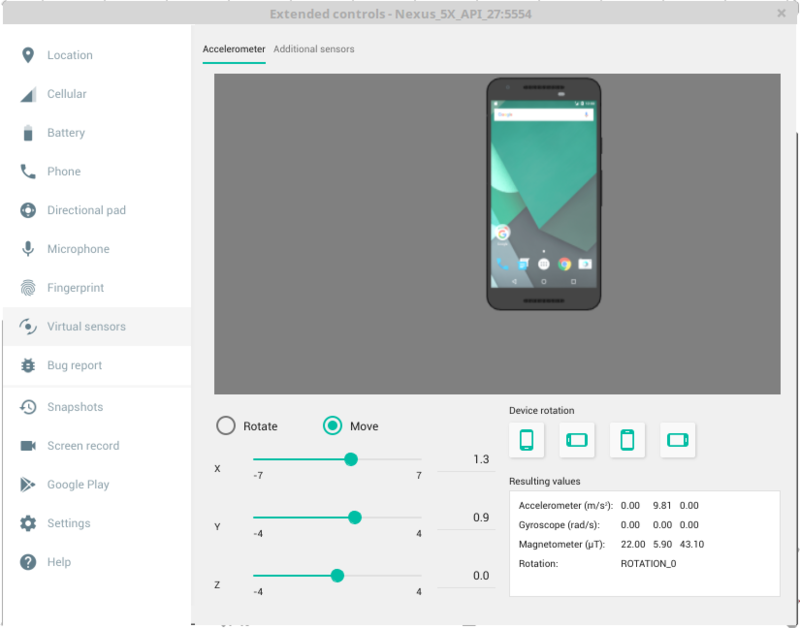 How to open react-native development menu on VS emulator for android? React native, debug on simulator or device? How to open RN menu in Android Emulator?